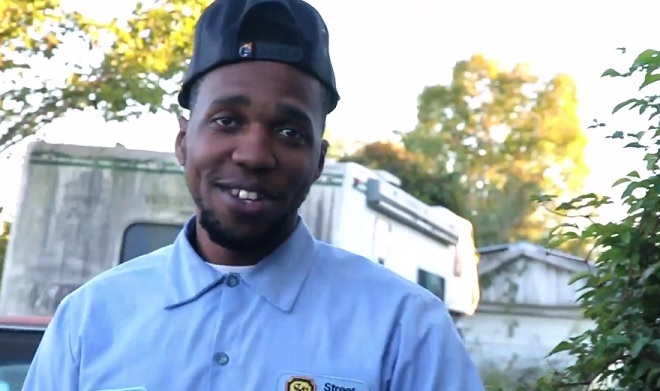 Curren$y and videographer CJ Wallis take viewers behind the scenes at Street Customs in New Orleans for a sneak peek at one of Spitta’s newest car. Still in the early stages of being painted, Curren$y and company give details on what exactly is in store for the old school ride. In the evening, Spitta takes to the streets in his Ferrari and does some cruising around the city. This entry was posted in Miscallenous, Video and tagged CJ Wallis, cruise life, Currensy, episode 1, hip hop, Jet Life, new orleans, rap, spitta. Bookmark the permalink.